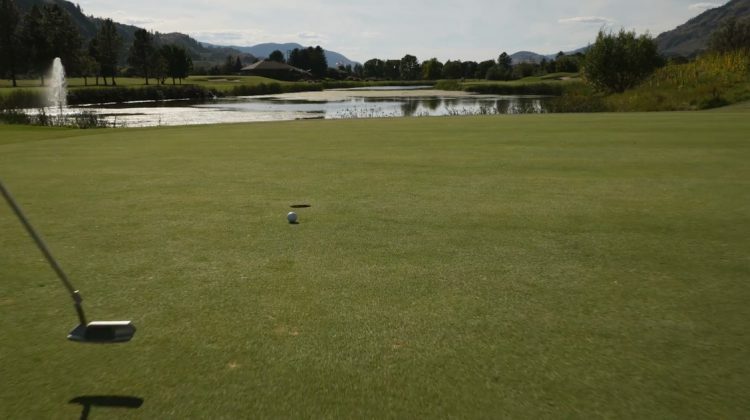 A Williams Lake golfer saved his best for last at the BC Amateur Golf Championship in Kamloops. 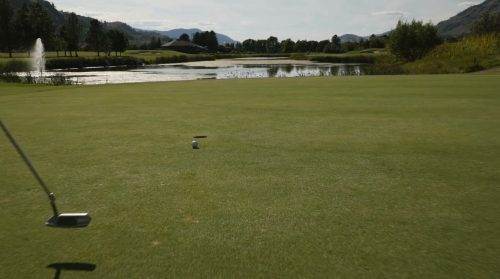 Morgan Day carded an even par 72 on the final day of the tournament, despite a triple-bogey on the par-5 18th, which was his 9th hole of the day. He ended up in a tie for 60th. The field started out north of 150 before a cut on Wednesday. Day also had rounds of 73, 79 and 80. Wyatt Brook, who had rounds of 75 and 81, missed the cut along with fellow Lake City golfer Jarod Golightly who had rounds of 82 and 80.